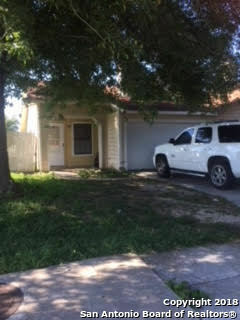 All CROWNWOOD homes currently listed for sale in San Antonio as of 04/26/2019 are shown below. You can change the search criteria at any time by pressing the 'Change Search' button below. "This great one story home has an unique open floor plan. It has a beautiful fire place in the living room. A very functional kitchen with a cozy breakfast nook to compliment. 3 bed rooms and 2 full baths with a spacious master bedroom. Master bath has a separate tub/shower. Beautiful yard with mature trees. Great location! Convenient to IH-35, Randolph AFB and great shopping!" 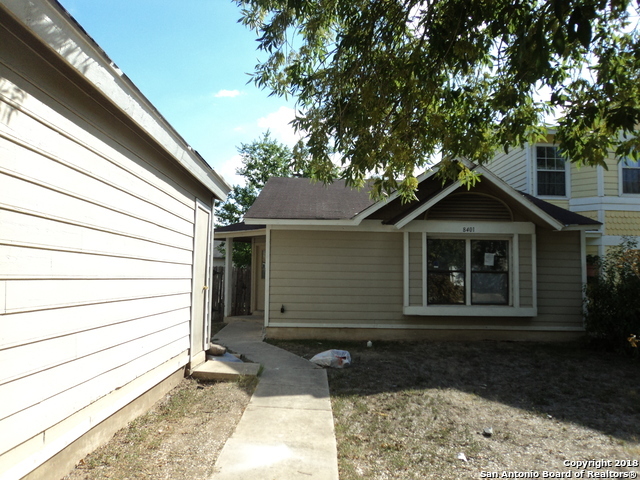 "Come see this 3 bed/2bath corner lot home with a very large backyard. Close to shopping centers and easy access to main streets. Owner Finance with 20% down. Call for details."